Darling Insurance offers insurance coverage for agricultural operations of all types and sizes. Every farm and operation is different. 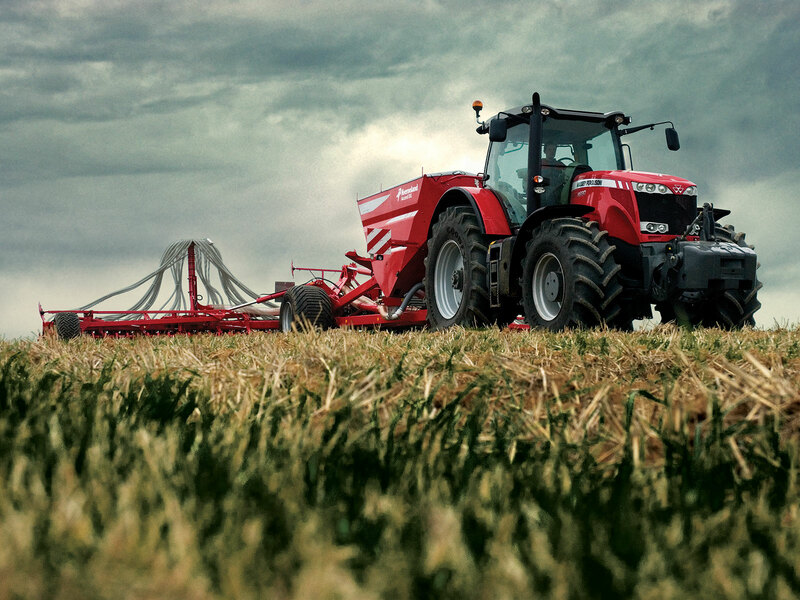 You can count on Darling Insurance to find the right coverage for your agricultural operations. Contact Darling Insurance today to get started. Darling Insurance proudly offers a wide range of protection for your modern farm, including coverage for machinery, buildings, produce, livestock, loss of income, farm liability, limited pollution liability and legal liability. Even if you are involved in the solar or wind projects we can help! Big or small Darling Insurance is your choice for farm and agriculture insurance. Do you have a question about Agriculture Insurance? Darling Insurance can help. Our Team of Insurance Specialists are ready to answer your questions. Whenever you invite the public onto your farm, there are risks. Our members are farmers who market directly to the consumer and the public is always on their farms. Darling Insurance has been working with Ontario Farm Fresh almost from our inception in 1973. They specialize in the risks that are associated with the direct farm marketing industry and that is a bonus for our membership. 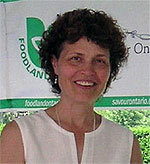 Darling has been an avid supporter of Ontario Farm Fresh and our members’ activities for decades. 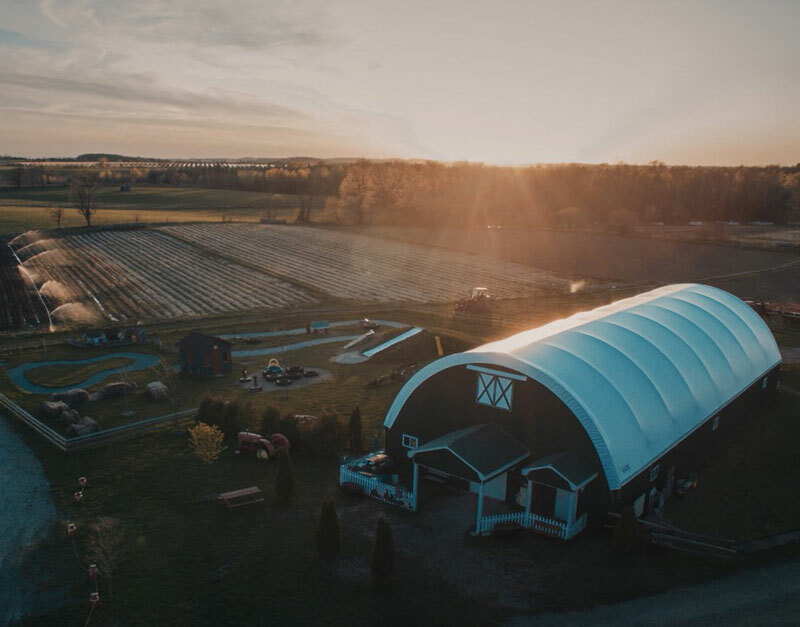 We have been working with Darling Insurance for over 20 years in ensuring that our farm and the activities offered are safe and properly insured. Their advice has always been great. When times were stormy and we needed to rely on our insurance coverage they were always there guiding and supporting us through the process. The best insurance really is a good insurance broker.